Featuring free WiFi and a garden, Beijing 161 Drum Tower Hotel offers rooms in Beijing, 2 km from Yonghegong Temple and 2.1 km from Nan Luo Gu Xiang. 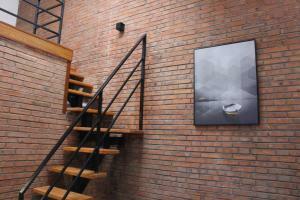 The property is located 2.1 km from Houhai Bar Street, 3.1 km from Shichahai Area and 5 km from Guijie Street. 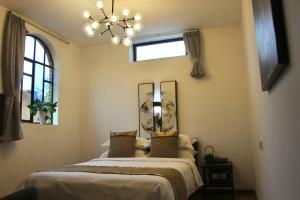 The property is 5 km from Wangfujing Street and 5 km from Forbidden City. All units in the hotel are fitted with a kettle. Rooms come with a private bathroom with free toiletries. 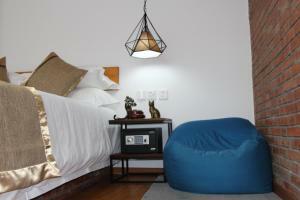 At Beijing 161 Drum Tower Hotel all rooms have a flat-screen TV with cable channels. Tiananmen Square is 6 km from the accommodation. 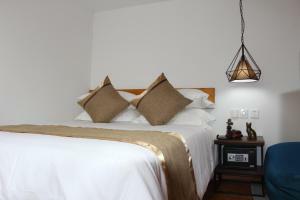 The nearest airport is Beijing Capital International Airport, 24 km from Beijing 161 Drum Tower Hotel. السعر: CNY 329.00 ... CNY 672.00; select dates below to get current rates. السعر: CNY 391.67 ... CNY 510.31; select dates below to get current rates.